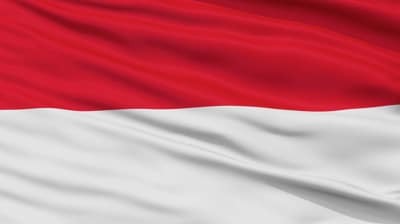 For three weeks in June and July 2018 we will have a team in Papua a province of Indonesia. They will be working with local communities to develop their own training program which can be used to multiply the awareness and skills needed to combat malaria. The team will focus on "training the trainers". It is hoped that this new Buzzoff network will expand its influence throughout the nation of Indonesia. Papua is one of the worst hit islands in the world for malaria. 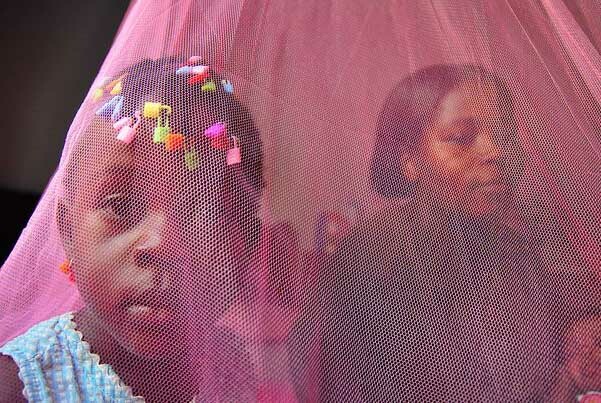 Long Lasting Insecticide treated nets are one of the proven ways to reduce malaria. The team will be working with local leaders to up-skill them in order that they might train others.